"The finishing line isn't given; it is earned." 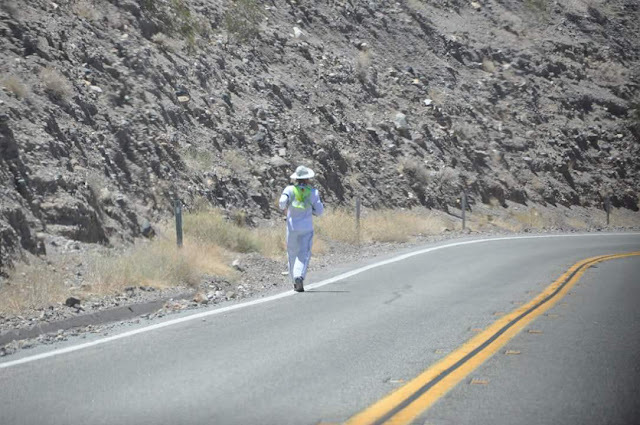 •Finisher in five consecutive Badwater Ultramarathons 135 miles, 2014, 2015, 2016, 2017 and 2018. •On May 12, 2015, ran a total of 171 miles (6 marathons and 1 half marathon) in 48 hours at the "3 Days at the Fair" in Augusta, New Jersey. •On July 18, 2016, 8:00 p.m. I attempted the "Badwater 146". 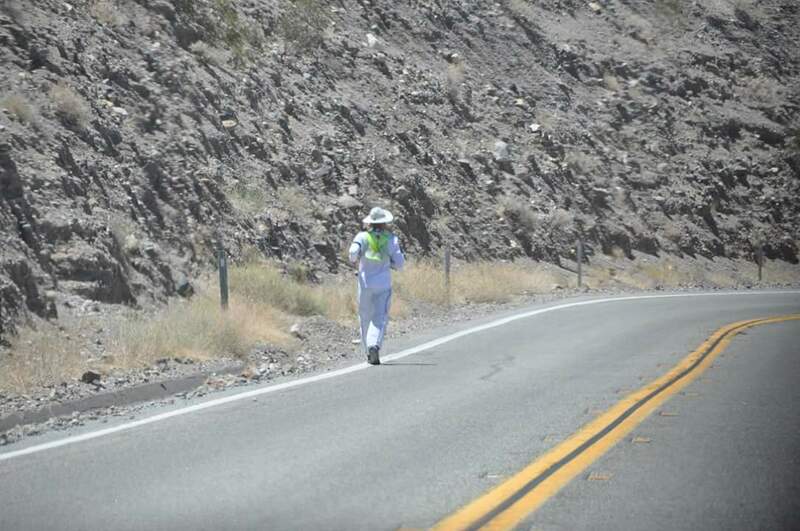 The 146 miles "trek" from the Badwater point (Elev. 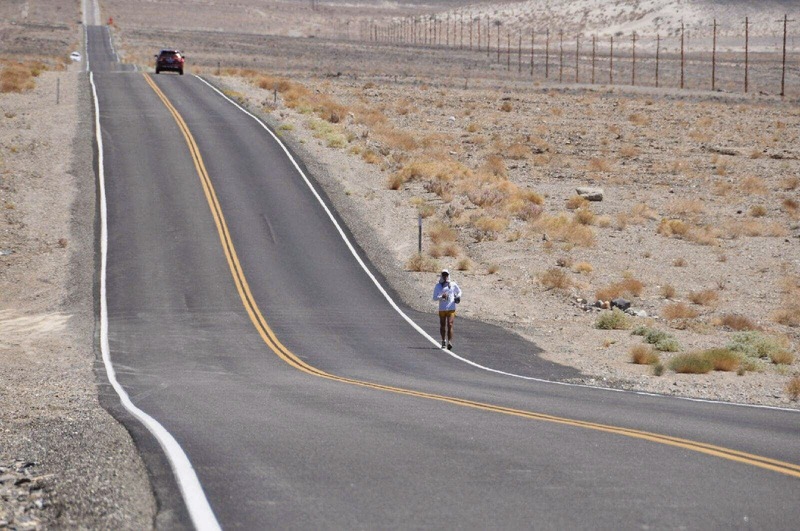 -282') in the Death Valley National Park ( lowest point in US) to the summit of Mt Whitney (Elev. 14,505'), highest point in the continental US. However, after 63 hours and 15 minutes the attempt failed and ended the trek at Mt. Whitney Trail Crest just shy of 1.9 miles from the top at elevation 13,600 ft.
•Finisher in 14 New York City Marathons (2004, 2005, 2006, 2007, 2008, 2009, 2010, 2011, 2012, 2014, 2015, 2016, 2017 and 2018). •Finisher in 7 Great New York 100 Mile Running Exposition, 2012, 2013, 2014, 2015, 2016, 2017 and 2018 (Currently holding the record for the most finishes). 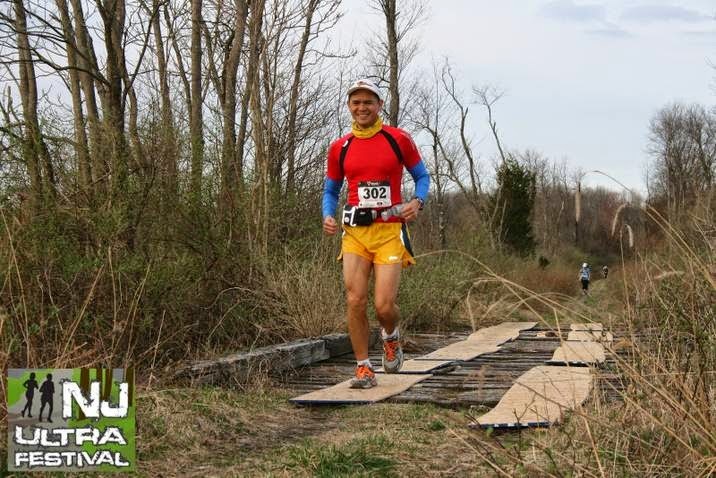 •Competed in six 48-Hours Timed Race Ultramarathon at the 3 Days at the Fair in Augusta, New Jersey. 2013 (2nd Place), 2014, 2015 (2nd Place), 2016 (1st Place), 2017 (2nd Place) and 2018 (2nd Place). •Finished Lake Waramaug 100k Ultramarathon, 2012, 2013, 2014 (1st Place), 2015 (2nd Place), 2016 (2nd Place), 2017. Finisher in 8 NYC 60k, 2011, 2012, 2013, 2014, 2015, 2016, 2017 and 2018. America, rank #62 UltraRunning Magazine (2015). America, rank #73 UltraRunning Magazine (2016). "Gerald! You made our country proud among the toughest and strongest runners in the world!" "A race of endurance, determination, perseverance, and physical fitness,and sanity!! Go! Go! Go Gerald! We are all very proud of you representing our country and Malaybalay City!!" 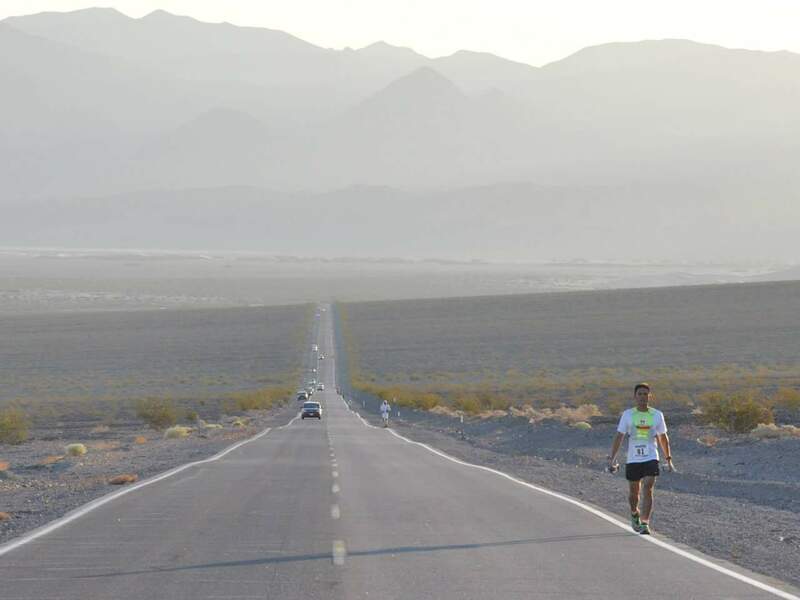 "I consider him as the Pinoy’s toughest and most badass Road ultra runner!"